Congratulations to you all on very well deserved wins, what a fantastic achievement. 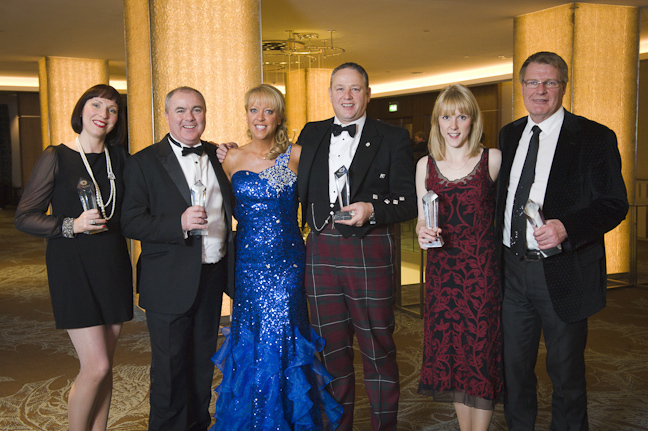 More posts will follow shortly telling you more about our Awards Dinner on Friday night – a fantastic night celebrating the success of Scottish SMEs. ?In the meantime, here’s the film of what our judging panel had to say about our finalists.